What a kick! Way to go! You certainly made the game exciting! 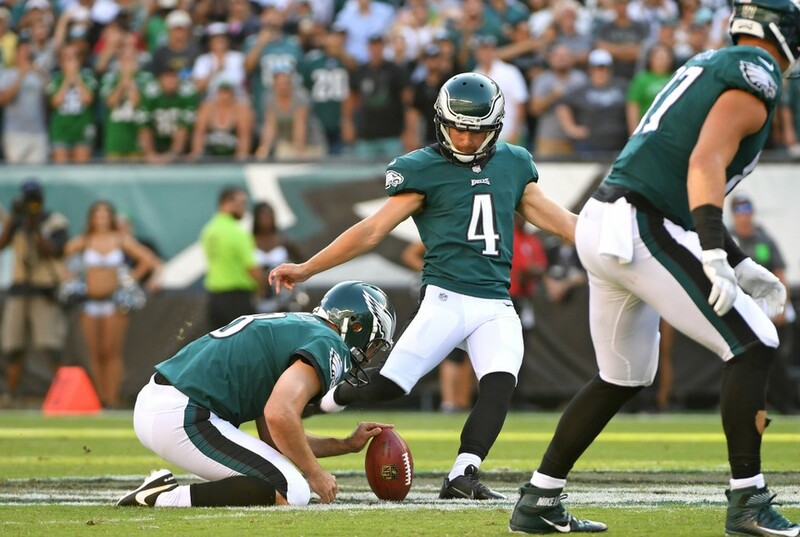 So happy for you on all that you’ve accomplished and the new NFL records you set with that 61-yard field goal. You’ve worked hard and hopefully now can enjoy your efforts. 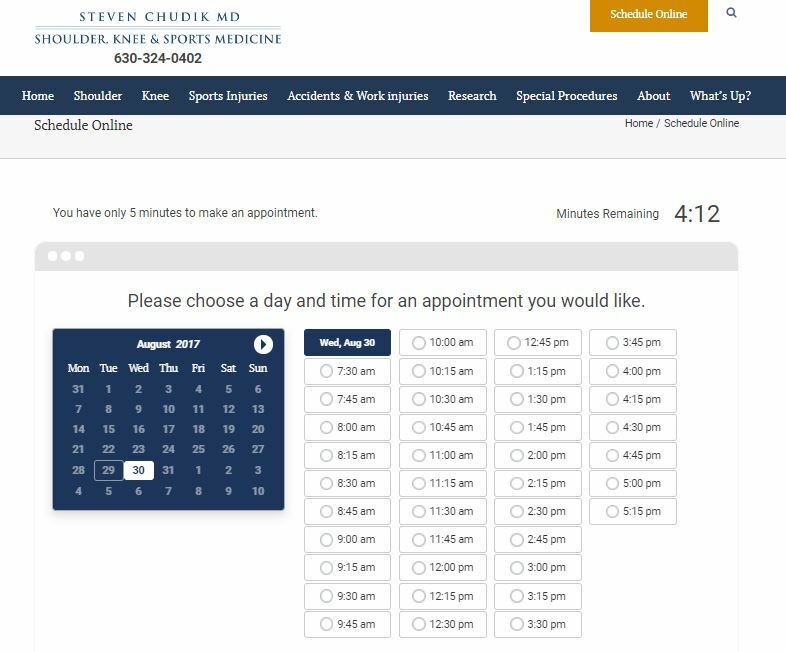 Scheduling an appointment to be seen and evaluated for an injury is only a click away. 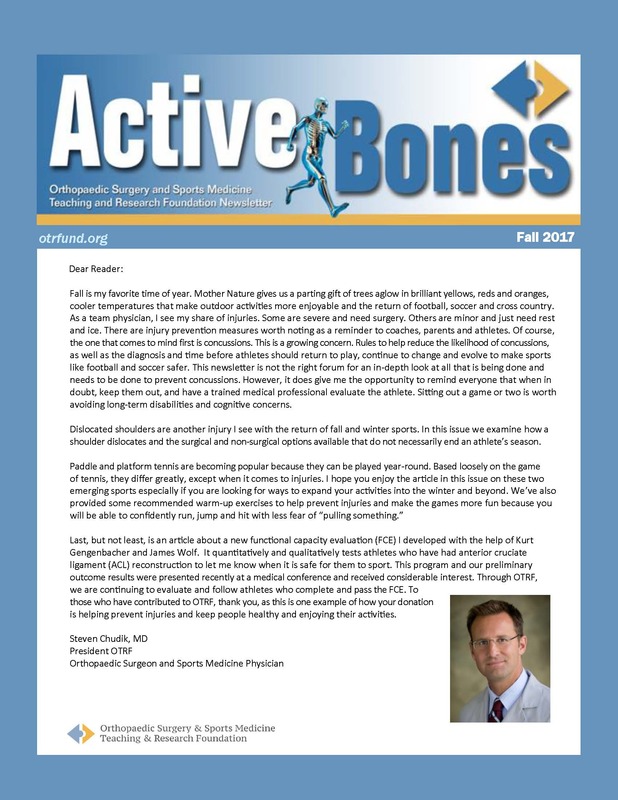 Dr. Steven Chudik, orthopaedic surgeon and arthroscopic specialist with the Shoulder, Knee & Sports Medicine Injury Clinic in Westmont and Western Springs, Illinois, offers convenient, online appointment scheduling.